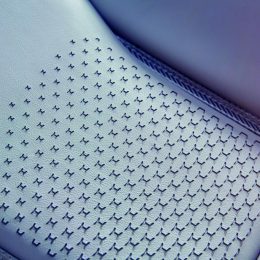 Whitley, Coventry – 15th November 2016. 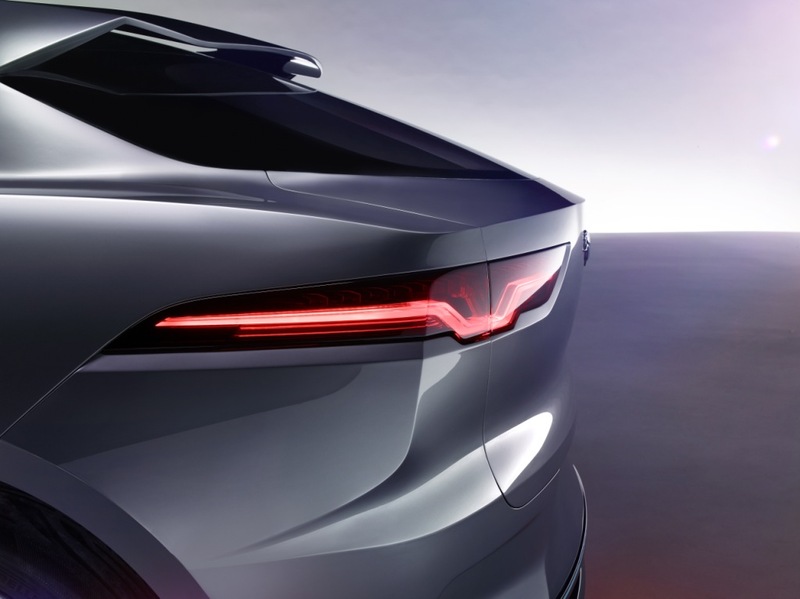 The Jaguar I-PACE Concept car is the start of a new era for Jaguar. 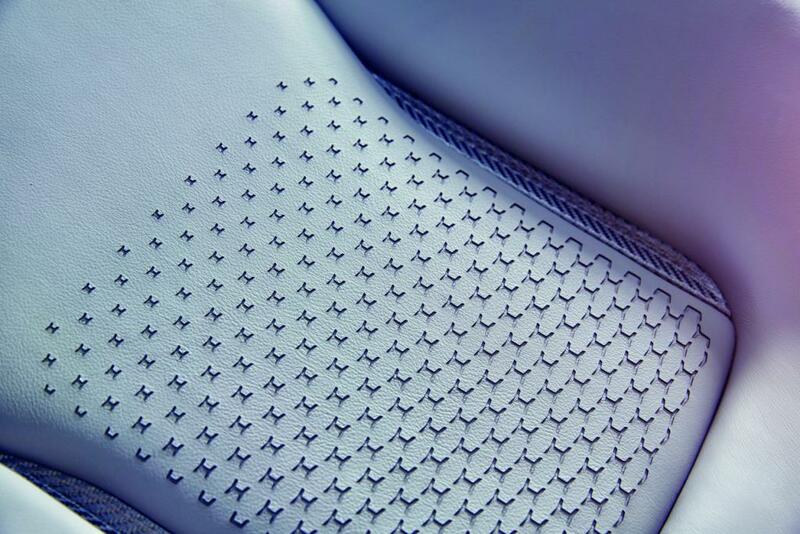 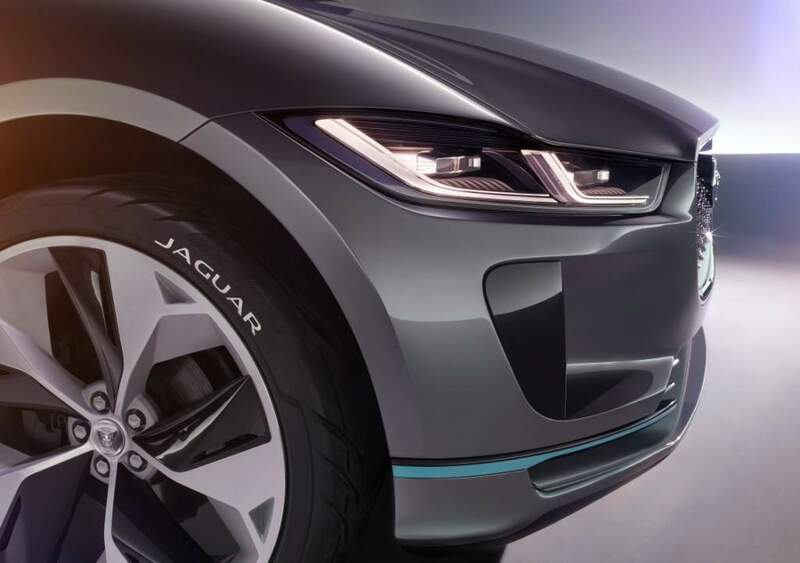 This is a production preview of the Jaguar I-PACE, which will be revealed next year and on the road in 2018. 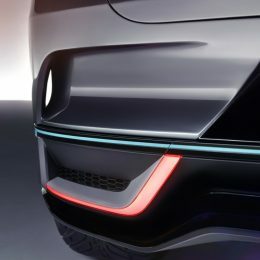 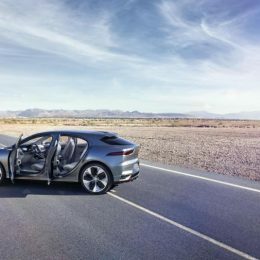 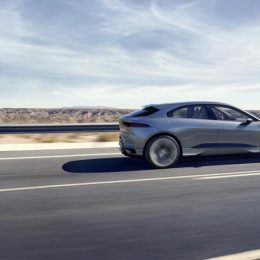 Customers can register now at jaguar.com to be one of the first I-PACE owners. 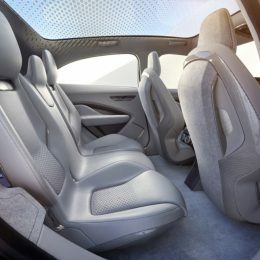 From VR hubs in Los Angeles and London, groups of 66 guests including A-list stars Michelle Rodriguez, Miranda Kerr and James Corden, used HTC Vive Business Edition headsets, powered by Dell Precision workstations, to put themselves inside the concept car and interact live with other participants. 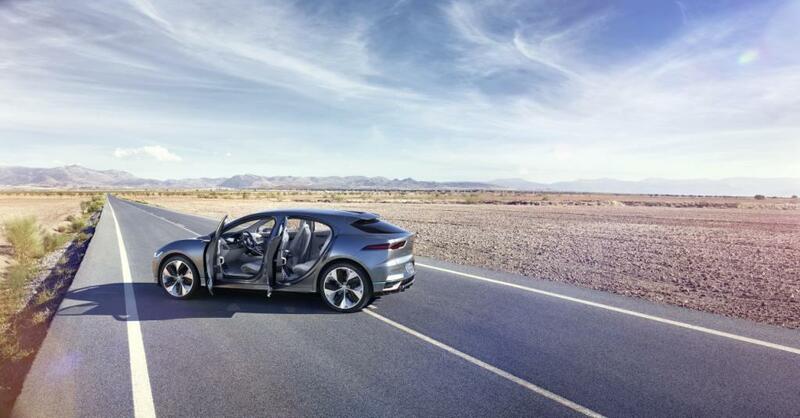 Guests ‘sat’ on the concept’s virtual seats, had a 3600 view of Venice Beach as the concept was built piece by piece around them, and saw the I-PACE Concept race towards them across a virtual desert. 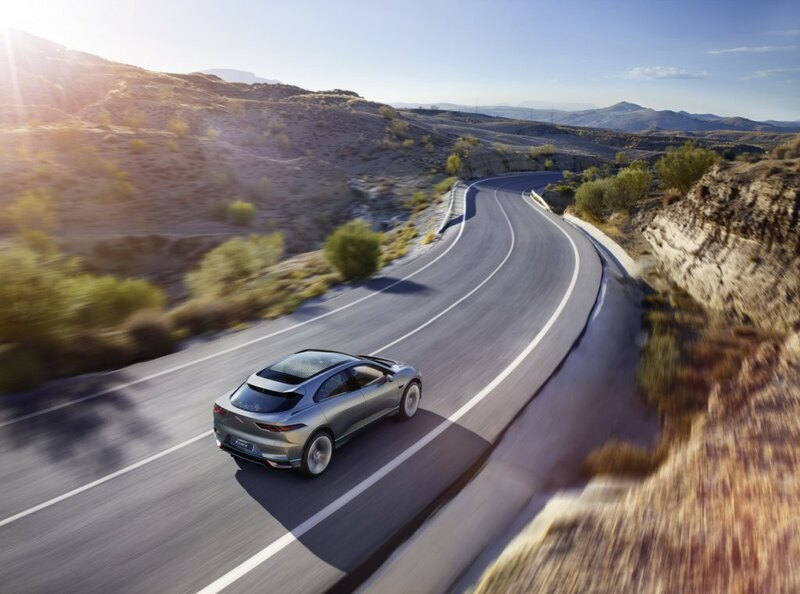 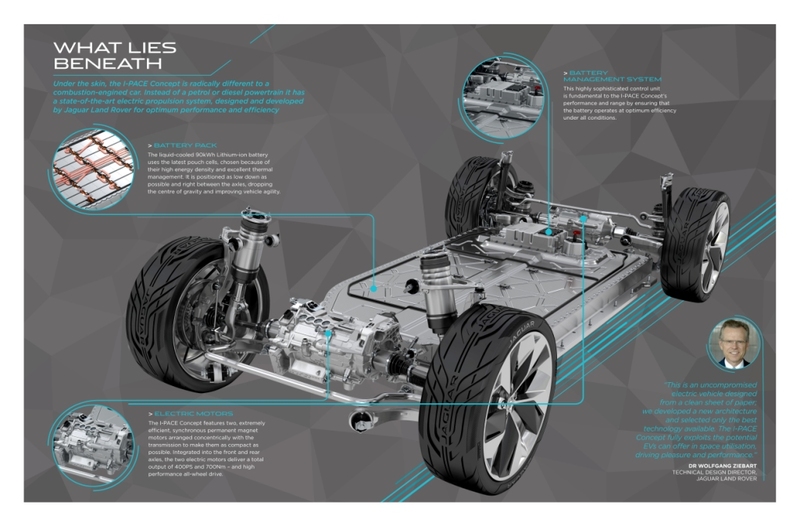 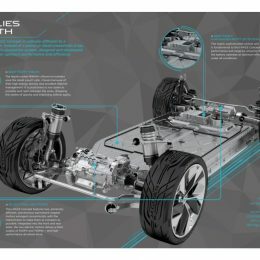 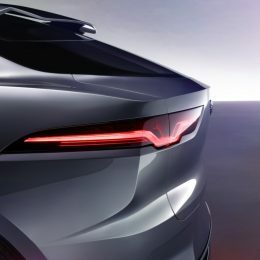 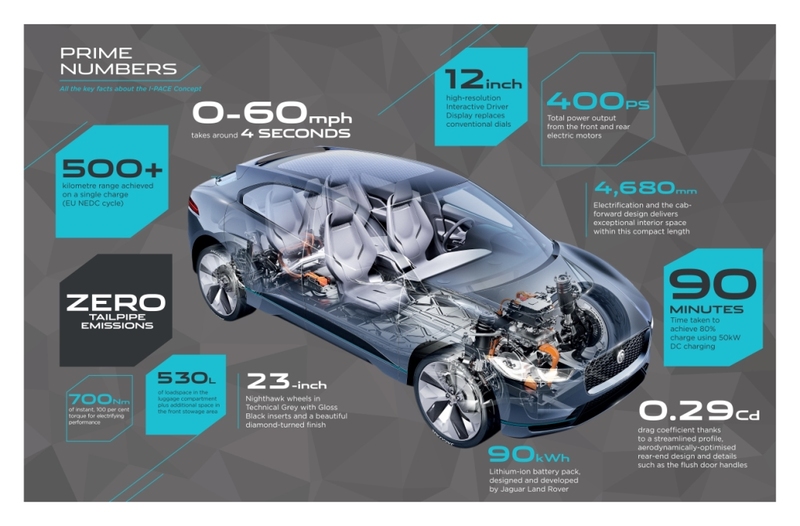 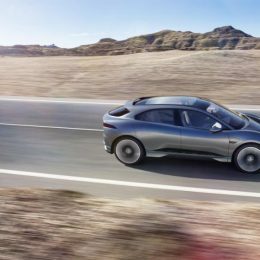 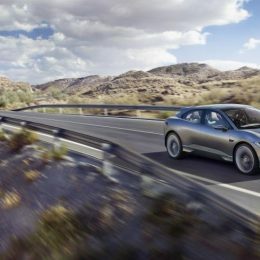 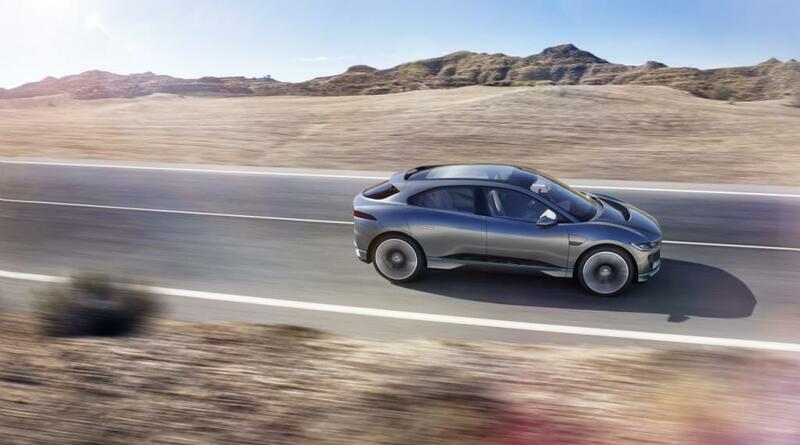 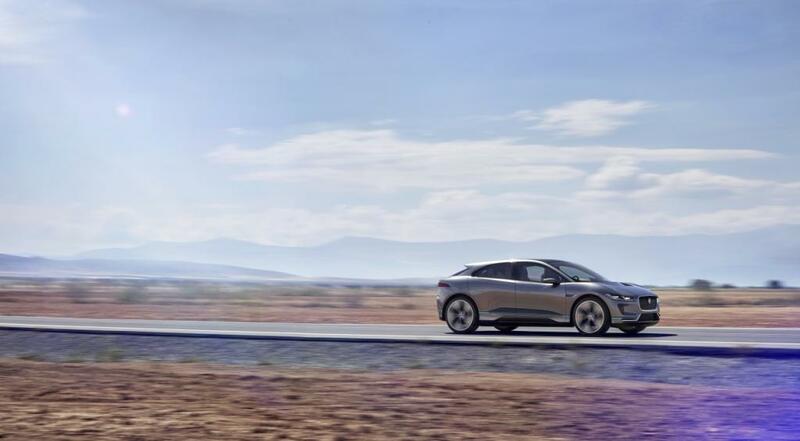 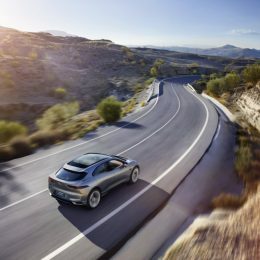 The state-of-the-art electric motors and 90kWh lithium-ion battery pack were designed in-house by Jaguar Land Rover to give the best possible performance and range for most daily journeys. 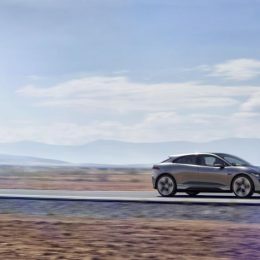 Where ever you are in the world you can simply plug your car into a wall socket overnight, and have more than enough range to complete the average daily commute of around 50 km. 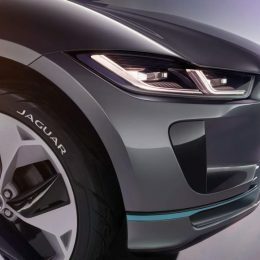 For rapid charging, using a typical public 50 KW DC charging network, a full charge will take just over 2 hours. 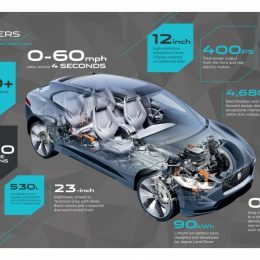 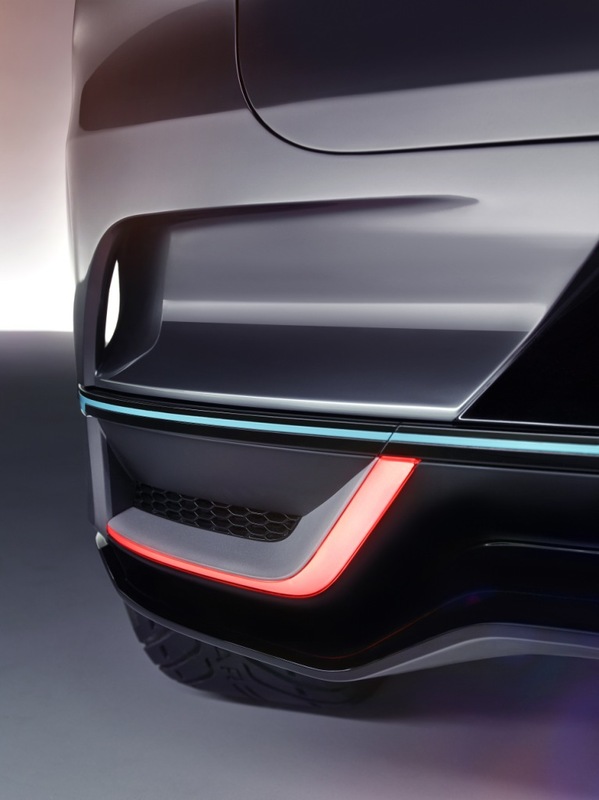 Enough to deliver more than 220 miles range (measured on the US EPA test cycle) or more than 500 km range (measured on the European NEDC test cycle). 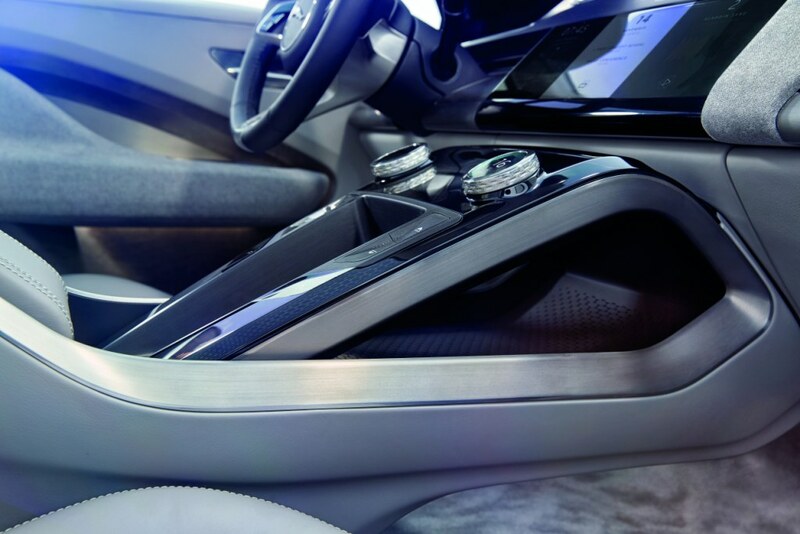 Renowned VR Director, Alexander Horton, led the creative direction. 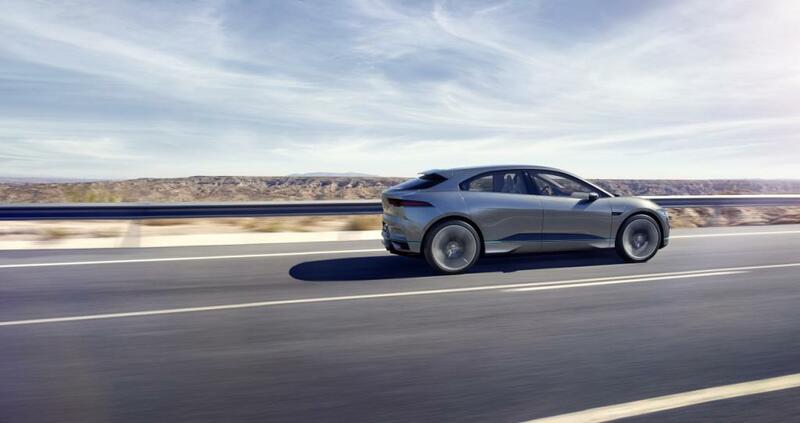 Participants experienced the car being built around them, speeding towards them and appearing to fall to Earth from another planet – clearly signalling the future-forward nature of the revolutionary Jaguar. 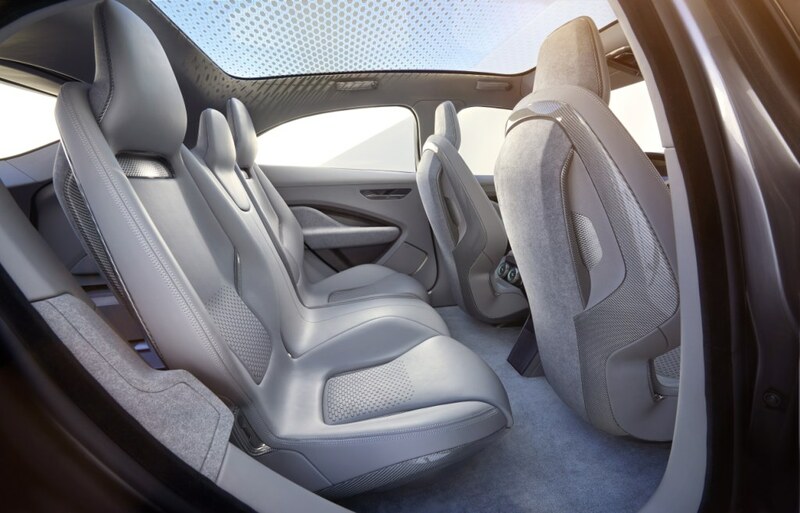 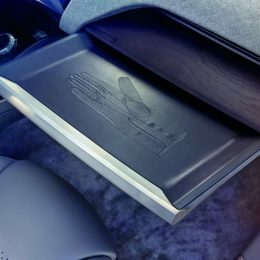 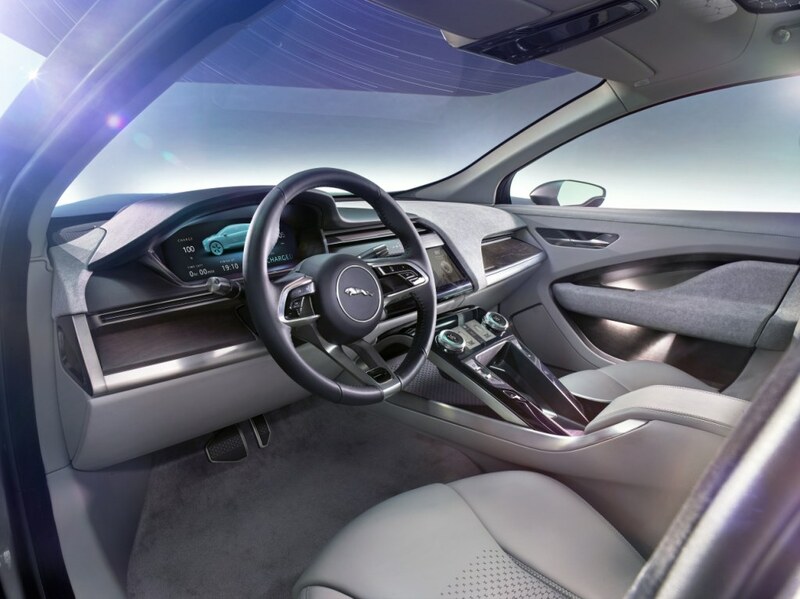 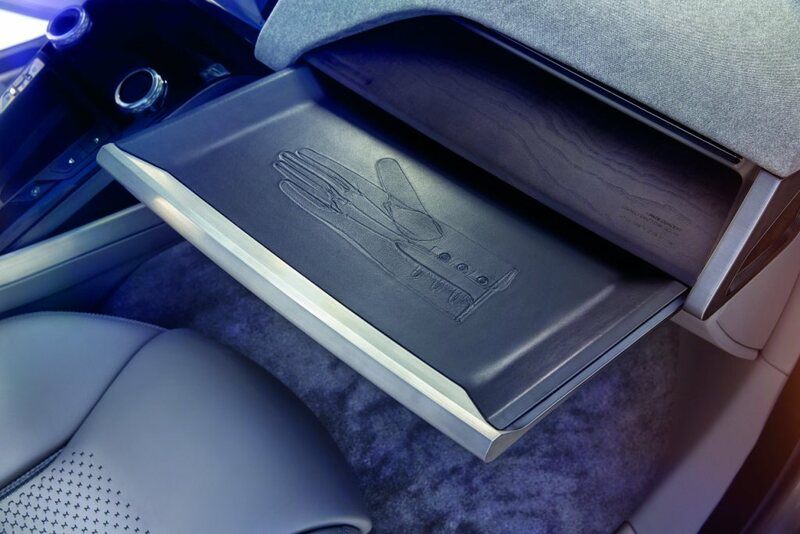 Dell Precision workstations powered the design and development of the Jaguar I-PACE Concept and the VR reveal experience. 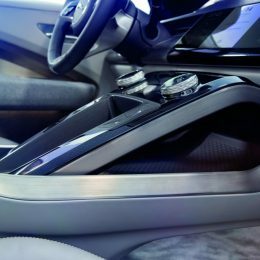 Dell Precision Tower Workstations are configured specifically with the increased performance, graphics and memory for VR content creation and advanced commercial visualization, making these types of applications possible in new areas of business, such as automotive.